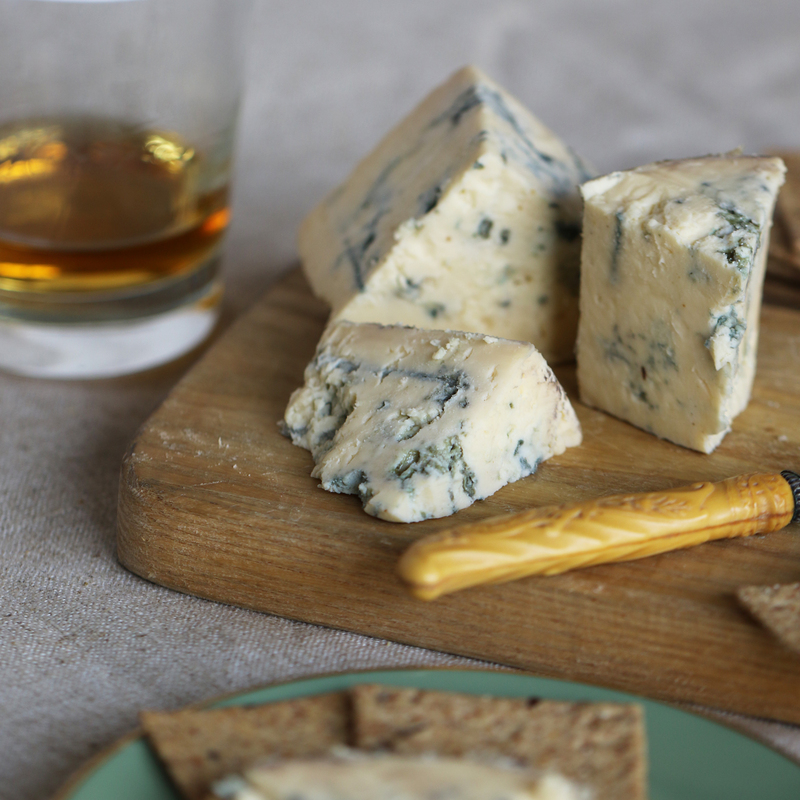 With St. Patrick’s day only a few days away, we wanted to put the spotlight on some of our favorite Irish cheeses! Irish cheesemaking is relatively young to the world, unlike the ancient practices of France and Italy. But that certainly doesn’t make them any less delicious – Ireland had a vast history of buttermaking, so dairies were already up and running before the cheese started flowing. In fact, Ireland’s lush and rich pastures make it the perfect place to milk cows and create rich, grassy cheeses. We’ve rounded up a few of our favorites, ready for you to devour just in time for St. Paddy’s Day! The Lonergan Family farm, in the heart of Ireland, is made up of 15 expansive fields on which their cattle graze. With fresh grass from April to October, the raw cow’s milk is cheddared and wrapped in a traditional cloth binding. 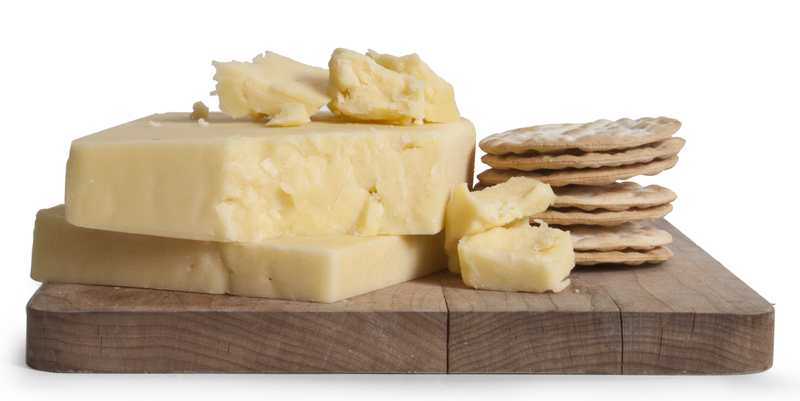 After almost a year of aging, the 15 Fields cheddar still retains that sweet grass notes in its compact, smooth paste. More intense notes of nuttiness and bold meatiness grow the closer you get to the rind, balancing out that delightful sweetness and acidity. A true farmhouse cheese from the Emerald Isle, enjoy with a farmhouse ale. You know the story already, about how the Grubb family was kicked out of England 300 years ago for religious differences. The Grubbs made their new home in County Tipperary, Ireland, taking up millering and buttermaking. To this day, Louis and Jane still keep the family’s dairy traditions alive. 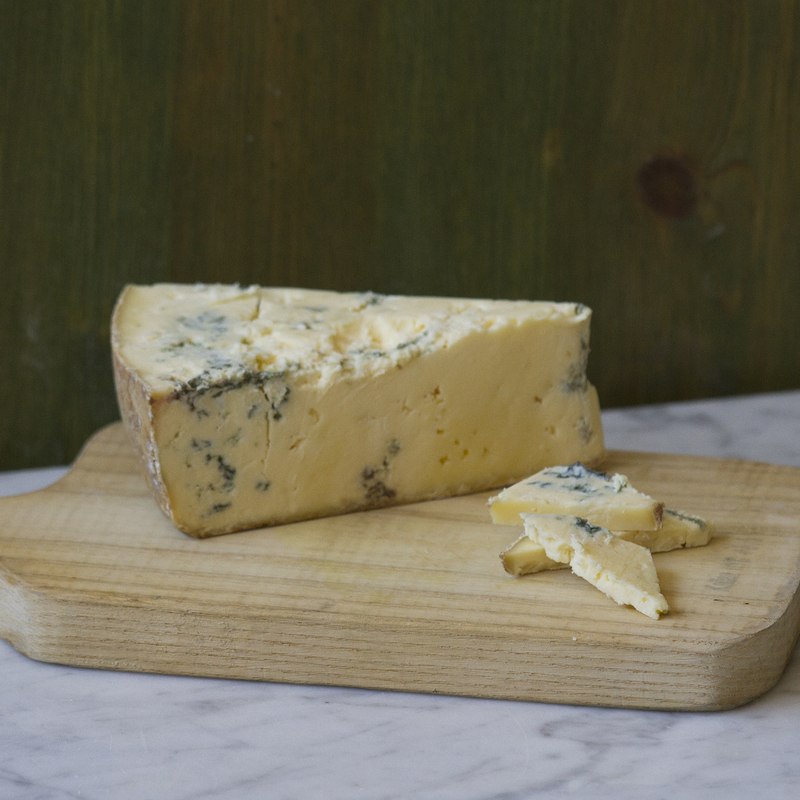 In the mid 1980’s, they developed the first Irish Blue, nurtured and exported by Neal’s Yard Dairy. Cashel is made with the milk of the Grubbs’ 110 Friesian cows, pasteurized, and ripened for two and up to six months. It maintains a unique, voluptuous, creamy texture with a minerally undertone complemented by a delightful, mild blue tang. 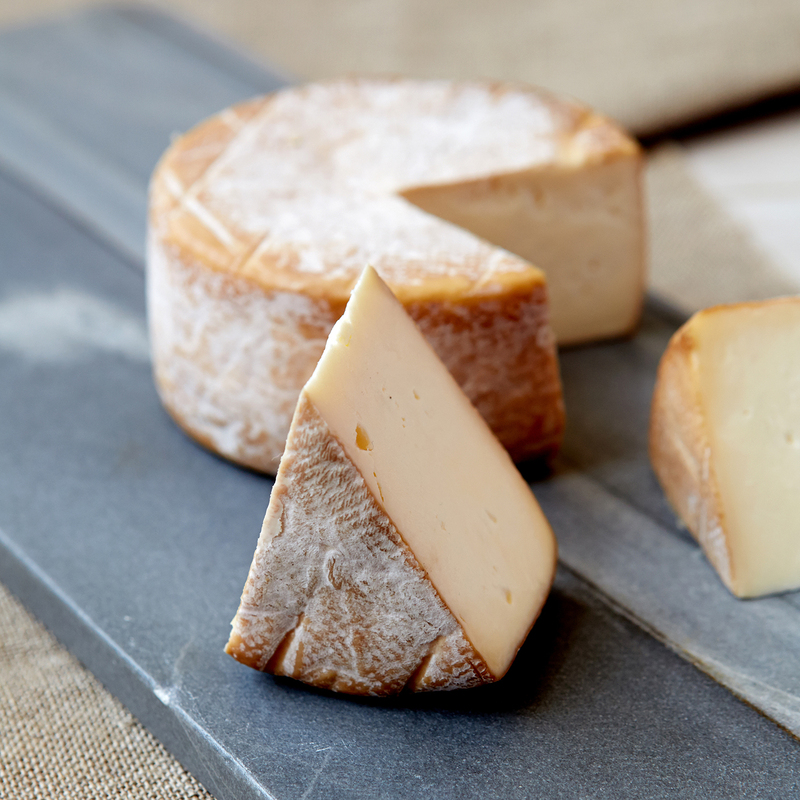 The best cheeses are made from April to October when the cows are out to pasture – and hey, what do you know? That’s which wheels we order! This is one of those cheeses that totally tastes like the place it comes from (hint: it’s called terroir!) 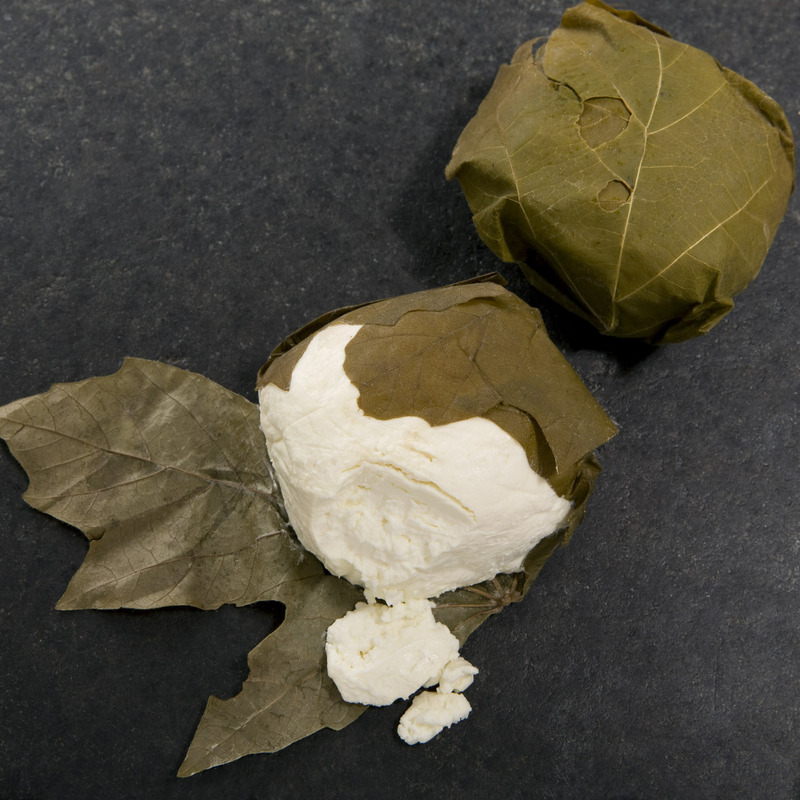 Cow’s milk picks up a sunny pigment from the lush pastures growing in southeast Ireland’s temperate climes, known as the “Garden of Ireland.” Buttery and grassy, with sweet and fruity flavors, and kept moist with an ever-so-Irish green wax. Slice it for sandwiches, melt it on noodles, or munch it with pickles – honestly, whatever you decide to do with it will be delicious. The perfect creamy pal for a mug of stout or Irish Whiskey. Like finding the pot of gold at the end of the rainbow, but better (because it’s cheese)! Victory Never Tasted So Cheesy! It’s official! Murray’s cheeses are winners, simple as that. 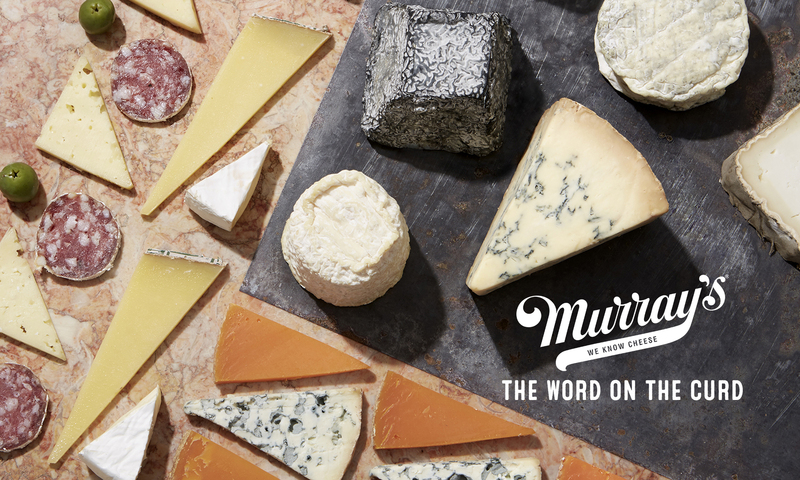 Murray’s, in collaboration with some of the country’s best cheese makers, is proud to take home even more recognition for our original creations! This week, four of our Cavemaster Reserve cheeses took home awards at the annual United States Championship Cheese Contest held in Green Bay, Wisconsin. While we know that our cheeses are delicious, it’s amazing to see our cheesy creations stack up with some of the best in the country! 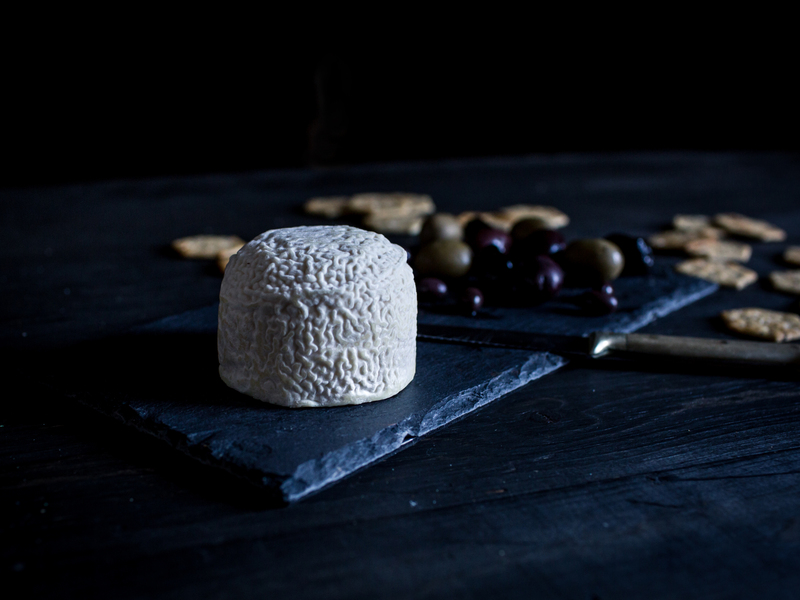 A collaboration with Old Chatham Sheepherding Company of Old Chatham, NY, earned Best of Class honors in the Flavored Soft & Semi-Soft Sheep’s Milk Cheese category, and for good reason! An American twist on a Corsican classic, Hudson Flower is made by Old Chatham, then sent to NYC where it is dressed in a secret blend of rosemary, lemon, thyme, marjoram, elderberries, and hop flowers before taking a rest in Murray’s state-of-the-art caves. Celebrate Murray’s win with a glass of champagne, some dried apricots, and a wheel of this floral wonder. 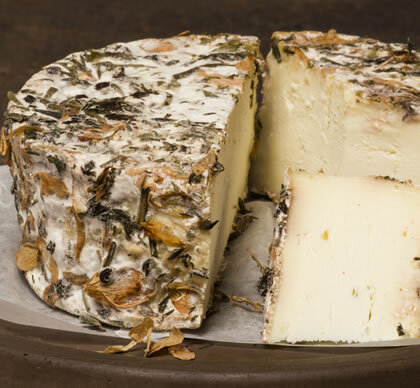 Created by Murray’s Cheese and Jasper Hill Farm of Greensboro, VT, Greensward earned the Second Award in the Smear Ripened Soft Cheese category. 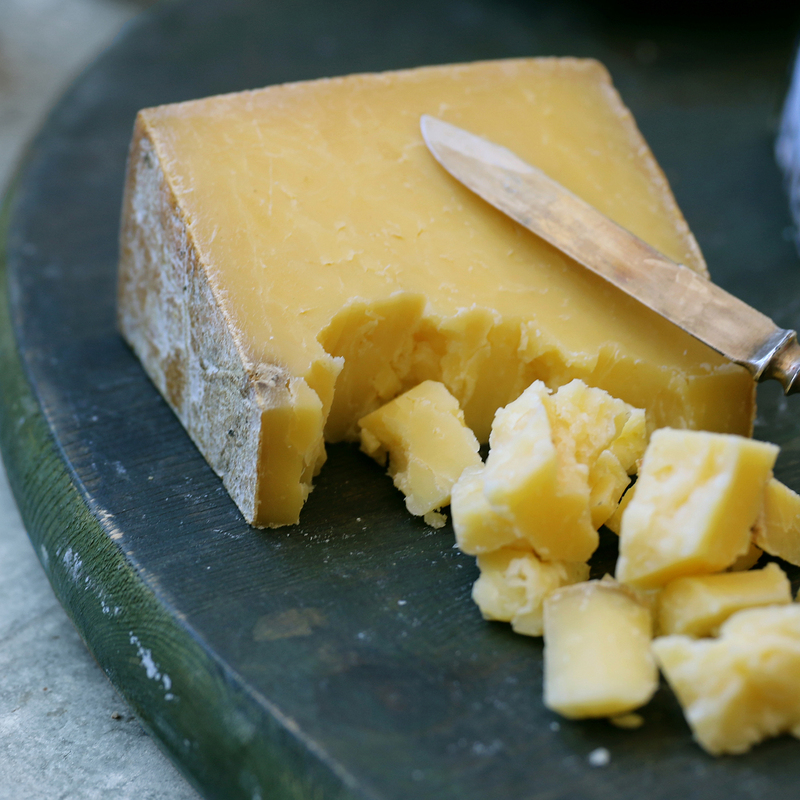 Greensward also was recognized as the #1 Soft-Ripened Washed Rind Cheese and 3rd overall Best of Show by the American Cheese Society in 2016 – meaning there were plenty of stinky cheese in attendance, but Greensward beat almost all! So this creamy, bacony stunner is clearly not a competitor to be overlooked. Recreate Greensward’s best moments with a few slices of speck and a jar of cornichons. 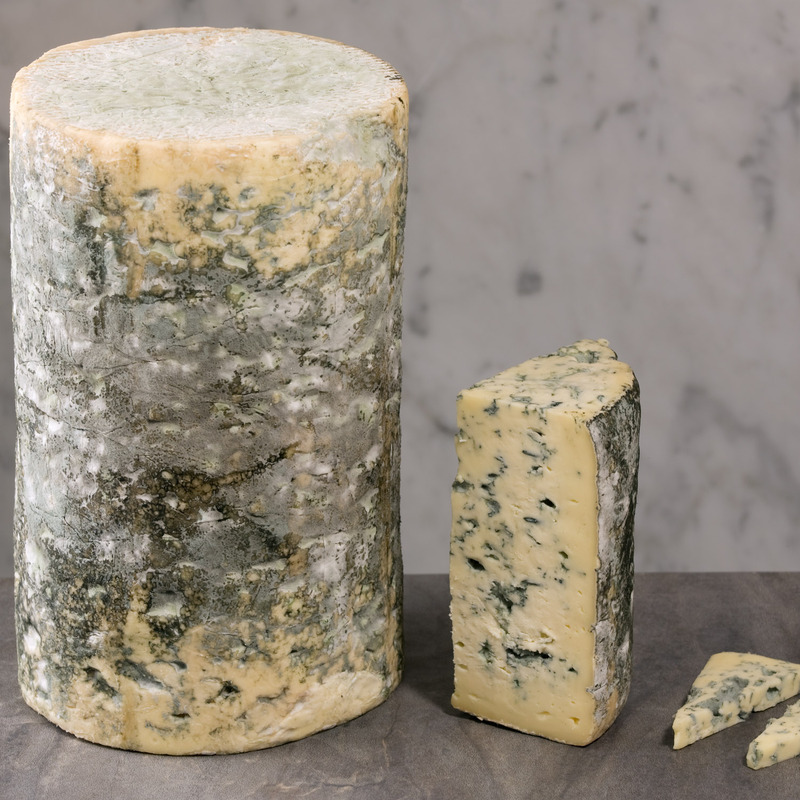 Made with Consider Bardwell of Vermont, this big blue earned Third Award for Blue Veined Cheeses with Exterior Molding. 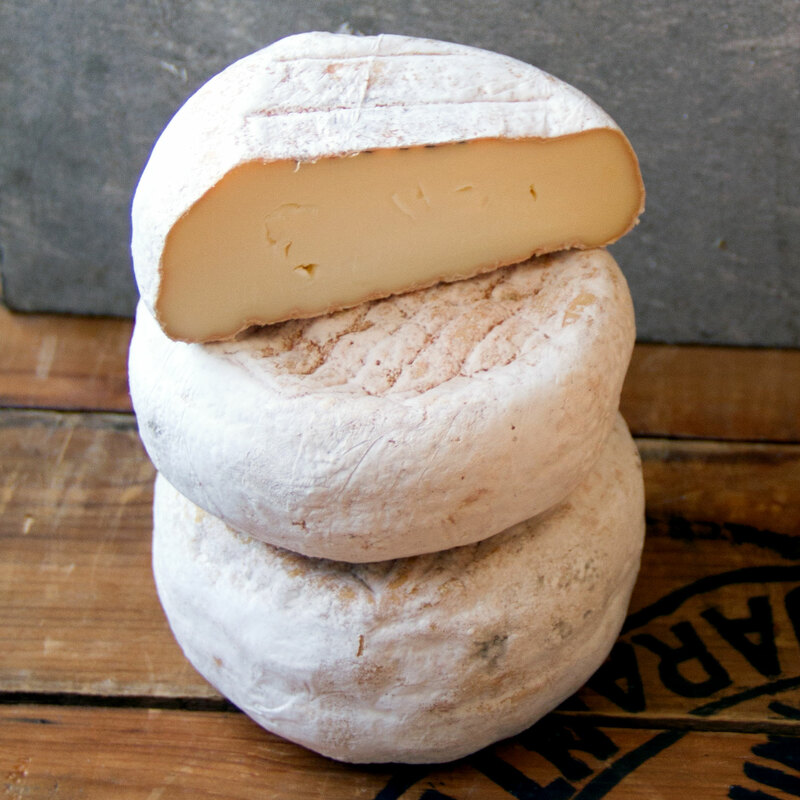 This cow’s milk classic is mellow, grassy, and perfectly aged by our Caves team. Think of it like lying in a fresh green pasture in the middle of spring – it’s really that good. The judges saw Barden as that versatile blue you’ve been dying to try – you could have it with some robust, herbal pancetta or a bar of bitter, bold dark chocolate. Either way, you’re going to love it. 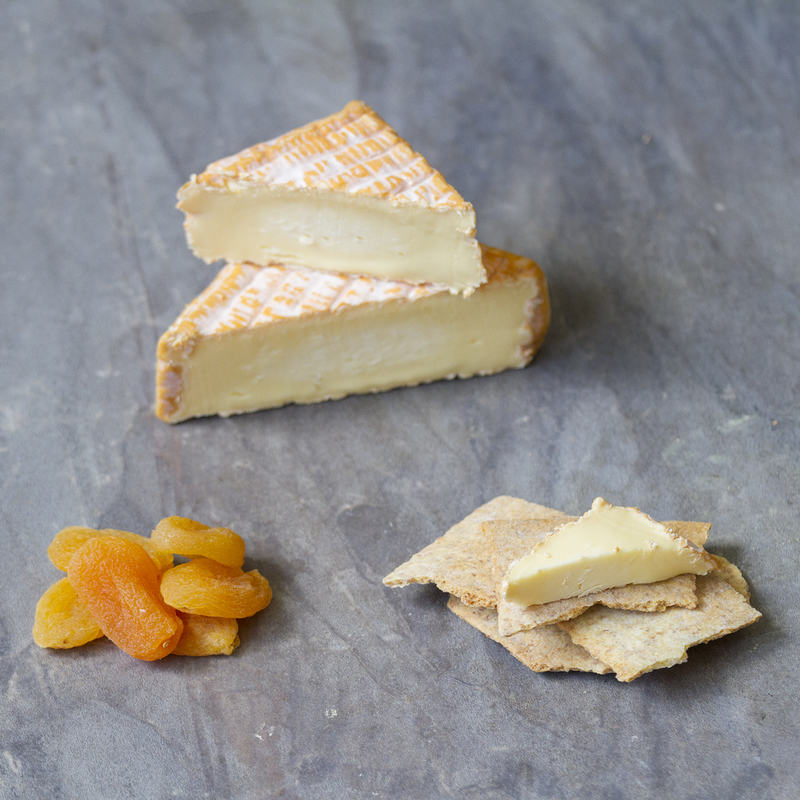 A natural-rind cheese developed by Point Reyes Farmstead Co., Cornelia was recognized Fourth Overall in the Smear Ripened Semi-Soft cheese category. Needless to say, we’re pretty proud of our girl! She boasts a sophisticated palate of roasted peanuts and fresh milk. She’s our favorite during the summertime, simultaneously reminding us of picnics in the park and baseball games with the family. It’s like we always say: beer and cheese were just meant to be. There’s nothing like pouring a frosty pint of beer to go along with your cheese plate. But what about enjoying beer with your cheese another way? It’s actually not as groundbreaking as you’d think! Actually, beer and cheese have gone together for centuries, and people have been washing cheese in beer for all that time. We have to, first things first, thank the Trappist Monks who believed you should live by the work of your hands. So, obviously, they started brewing beer. Like the smart guys they were, they realized that not only was this a tasty drink, but it could add a little something extra to the cheeses they’d been aging to feed their fellow monks. The story goes that they accidentally spilled some beer into their brine during a hard shift, but we like to think of them as the first generation of food scientists – experimenting until something fruity and funky came out. These little guys start out as mild mannered triple creams (known as St. Stephen from Four Fat Fowl), but he definitely isn’t as much a saint after he’s washed in a bath of Short, Dark & Handsome Stout from Other Half Brewing in Brooklyn. Suddenly he’s less of a saint and more of a devil – a bit rowdy around the rind that imparts deep flavors of roasted coffee beans and dark chocolate (we’re talking that 70+% cacao stuff). But with that creamy paste, it all comes together to make a dreamy little wheel of cheese. Created by a finance guy turned cheesemaker, we think Keith Adams was thinking about happy hour when he crafted Good Thunder. Based on classic recipes – we’re talking monk washed cheeses like Pont l’Eveque and Reblochon – our boy Keith washes this creamy cheese in a local Minnesota craft beer known as Surly Bender. It’s a great name, and it helps make a great cheese with notes of funkiness, porkiness, and smooth cream flavor. The epitome of a work hard, play hard cheese. A Murray’s exclusive that we’ve made extra boozy. 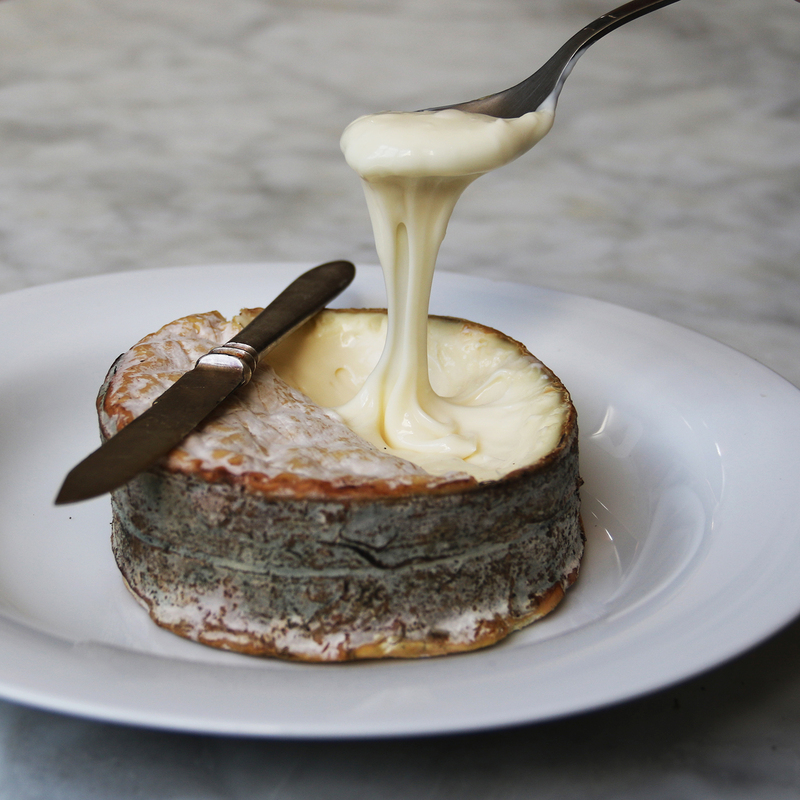 This Vacherin Mont d’Or-inspired cheese is washed in an experimental brew of Virtue Cider, which helps create a big and bacony flavor without a hint of bitterness. 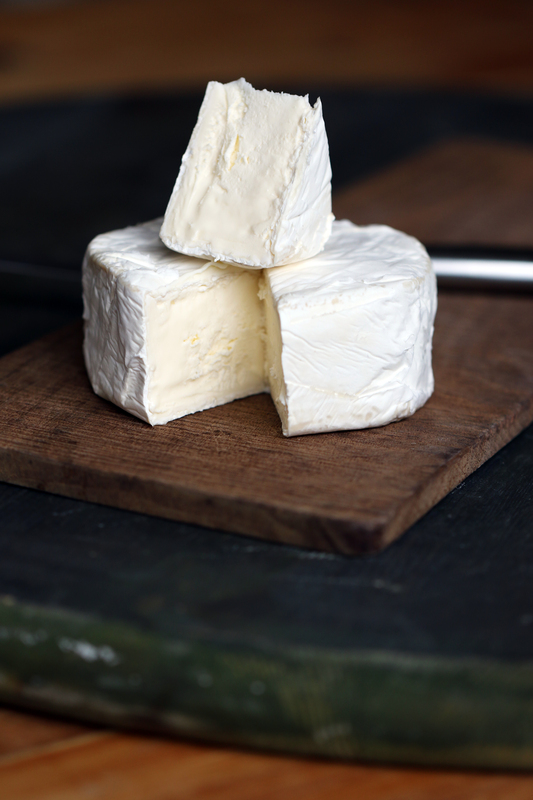 Honestly, it’s so luscious and creamy that you could use it as a miniature fondue. Foresty and meaty, this is a unique spin on a classic inspired cheese. Very New York, by way of Vermont and the Alps. Featuring Our French Faves for Cheese Week! 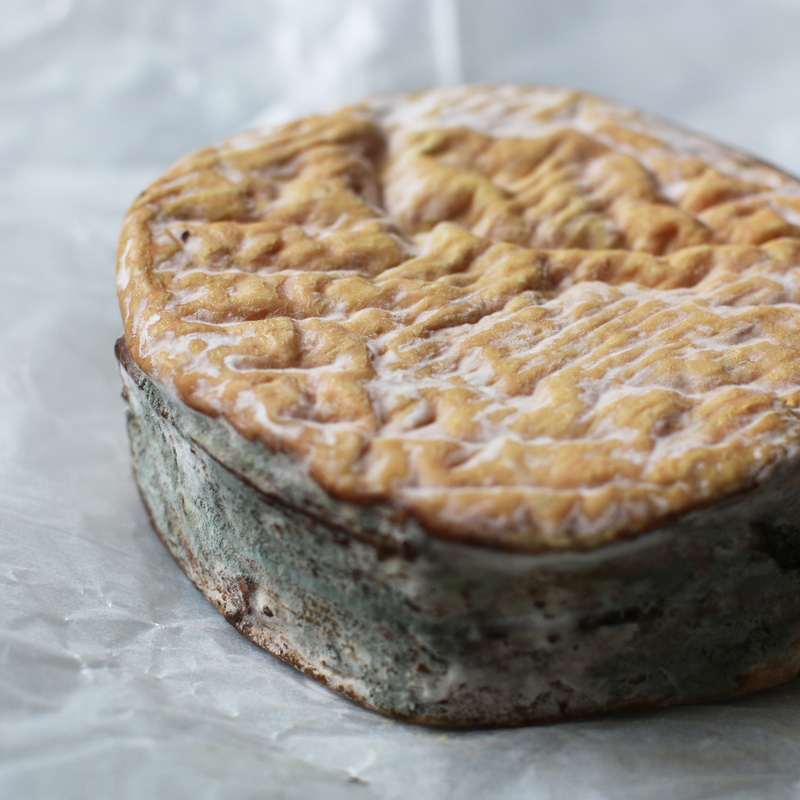 We wouldn’t be much of a cheese shop if we didn’t have an undying love for French cheeses. This week is Cheese Week, so of course we turned to our favorite cheeses to highlight during the festivities. 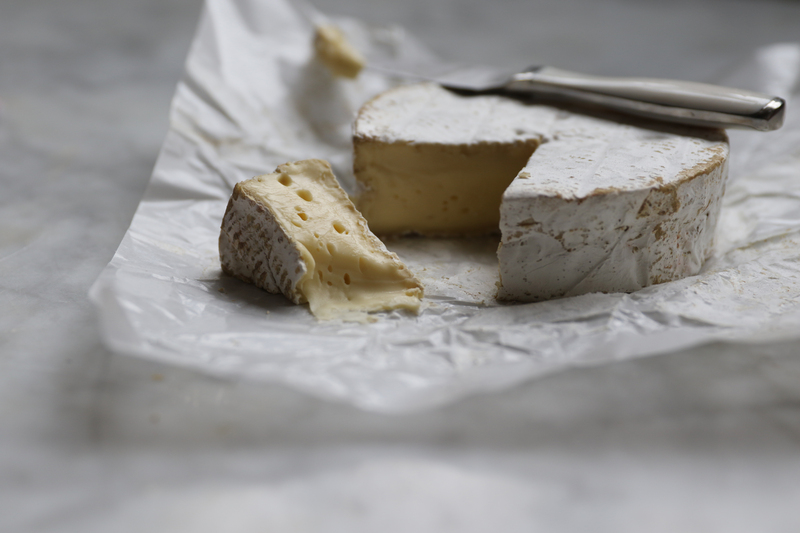 The French have given us so much when it comes to cheese – and it’s not just the humble Brie. France has given us cheeses that run the gamut – creamy Camemberts, herbal chevres, nutty sheep’s milks, and minerally blues. We”d love to tell you about our favorite Frenchies, just in time to inspire your own Cheese Week celebrations! We know your first thought when we talk about French cheese is Brie – but instead, why not try a little wheel of Camembert? Historically inspired by the Brie recipe (it was said to be passed down by a priest who had come from the province of Brie, but the recipe was corrupted in the telling), Camembert is creamier, more mushroomy, and has an earthiness that really tastes as though you’re enjoying it in the fields of France. 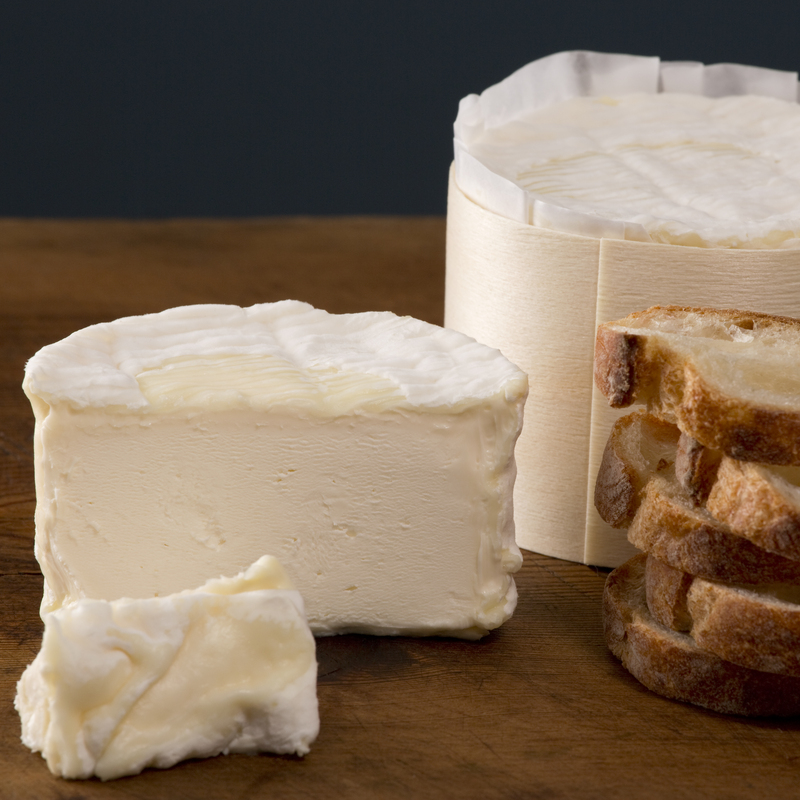 If you’re looking for creamy, buttery sweet cheese, look no further than the land of Burgundy. 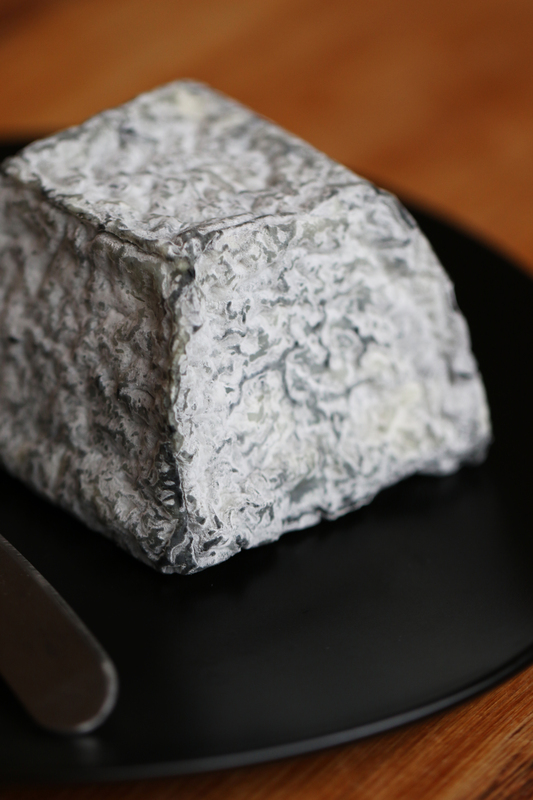 Not only do they have delectable wine, but their cheese cannot be beat – Delice de Bourgogne is full of fresh milk flavors, with hints of sweet cream and clean hay. You can start your day with Delice paired with apricots and drizzled with honey as a tasty breakfast – or dessert if you add a glass of champagne on the side. 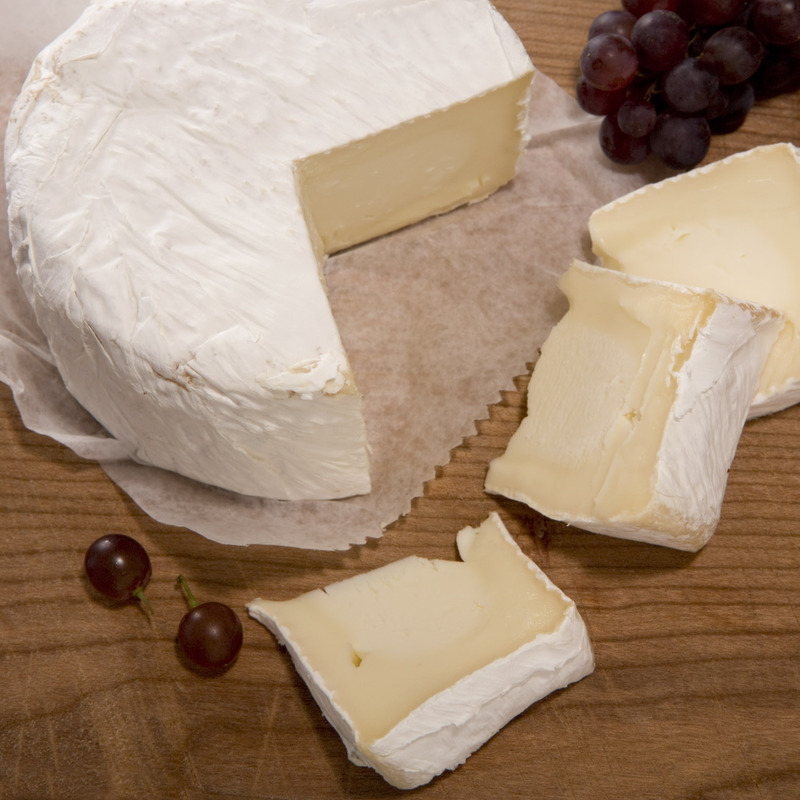 The Loire Valley has created oh so many chevre cheeses, but Valencay stands out. Stories say that it was originally shaped like a pyramid, but when Napoleon returned from his military failings in Egypt, he demanded the pointed tops be removed, even going so far as to slice them off himself with his sword. While we’re not sure how true that is, the stunted pyramid shape remains, and the minerally, piquant goat’s milk is still one of our faves. If you’re looking for ancient traditions, you’ve found it. 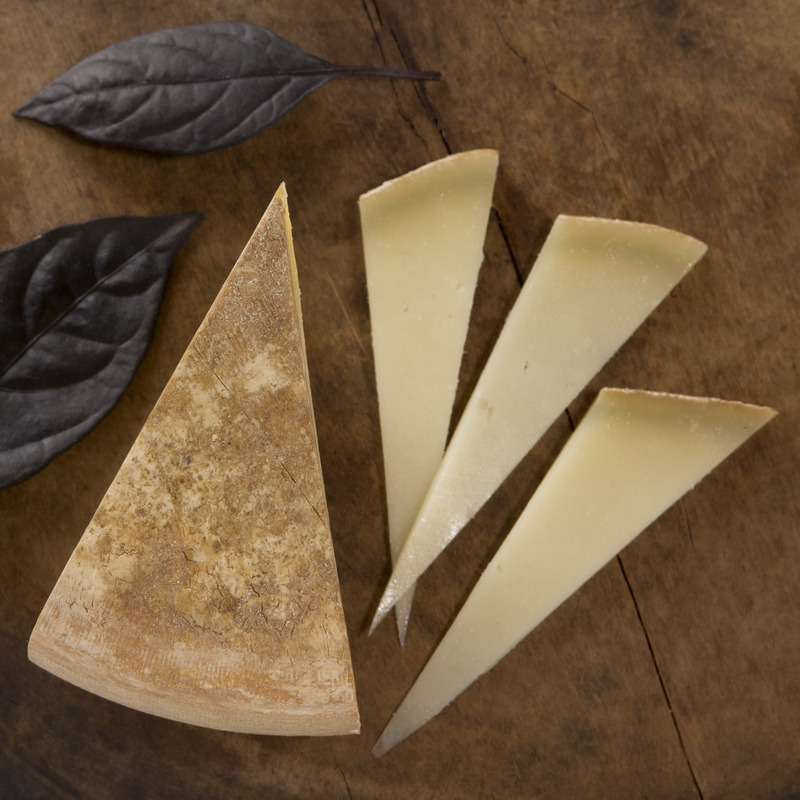 It’s said that Ossau Iraty is one of the first cheeses ever produced, and it’s only gotten better with age. Warm, buttery sheep’s milk curds are heated and pressed – think rich, toasty wheat aromas, and nutty, grassy-sweet flavors that make it that sort of cheese that stands up against anything – bold reds, toasty brown ales, whatever you’d like to pair it with. A blue developed so early on that the Druids and Gauls were said to have worked together to create it (read: a veryyyyy long time ago). It’s even said to go back to the Roman occupation of France nearly 1,000 years ago! They obviously perfected the recipe over the years, because we love nothing more than the earthy, mushroomy cheese with hints of sweetness and an amazing velvety texture. Even the staunchest blue hater will fall in love with this Frenchie. To celebrate Cheese Week, we’ve got some great discounts on some of our French Faves! Check it out!